Project: Badgley Mischka, Designer: Stamberg Aferiat. Cork is, by volume, 85% air. It is one of the softest resilient floors made. Shhhhh! 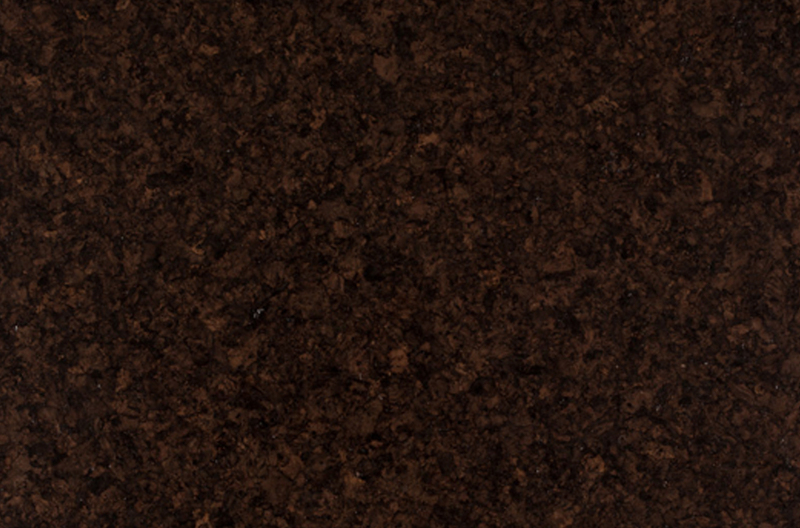 All that air makes cork a great sound insulator, so you will hear less of your neighbors. Cork has been installed at the Morgan Library for well over a century. Cork bark is peeled every 12 years; not a single tree is cut down. 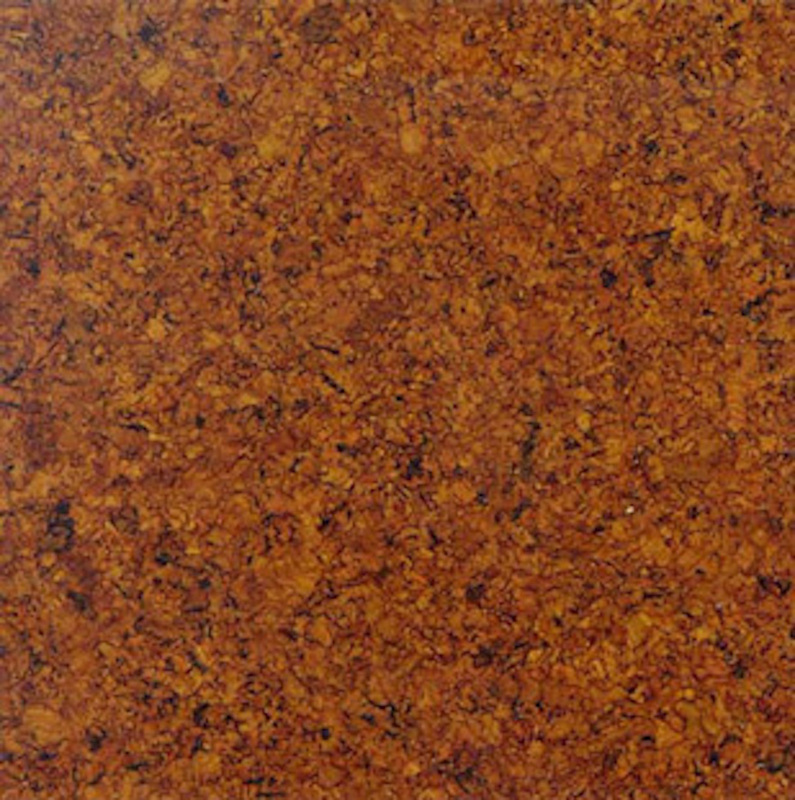 Cork flooring is composed of 100% post-industrial recycled content from wine-stopper production. Cork is, by volume, 85% air. 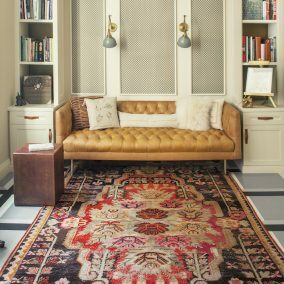 It is one of the softest resilient floors made. Shhhhh! All that air makes cork a great sound insulator, so you will hear less of your neighbors. Cork has been installed at the Morgan Library for well over a century. Cork is, by volume, 85% air. 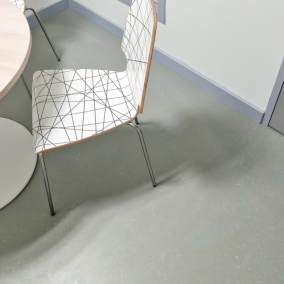 It is one of the softest resilient floors made, with the benefit of comfort underfoot. Shhhhh! 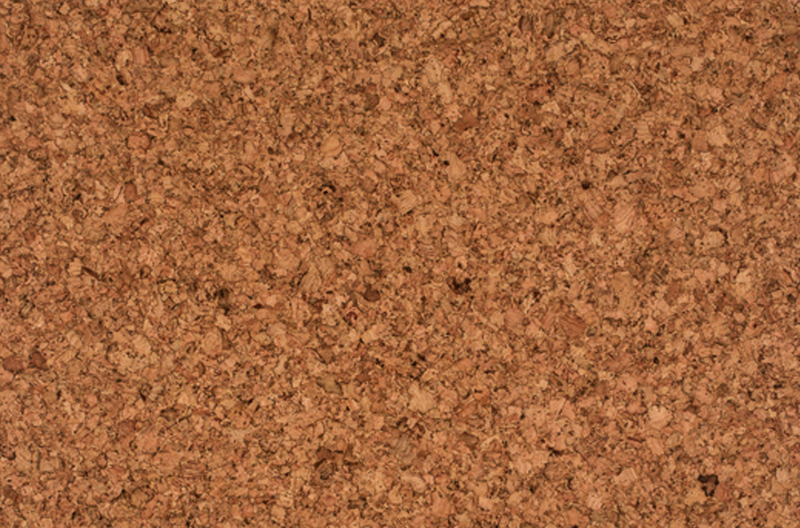 All that air makes cork a great sound insulator, so you will hear less of your neighbors. Cork has been installed at the Morgan Library for well over a century. 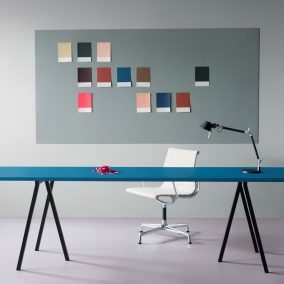 Bulletin board is a resilient and flexible surface for pinning and displaying, and colorful design resource for offices, studios, playrooms, and residences. It is produced from natural and renewable raw materials like oxidized linseed oil, rosin, and finely ground cork. Linoleum is a totally natural floor covering that has been in use for over 150 years. Composed of limestone, linseed oil and between 2 and 5 layers of marbled pigments, you will find a wide range of colors from classic to bright and bold for any project.